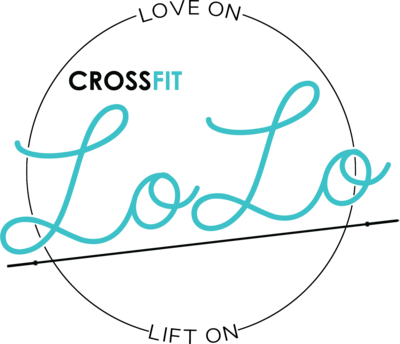 The holidays are right around the corner, and CrossFit LoLo is looking forward to celebrating with you all at our Christmas Party and Fundraiser! Grab your FREE ticket HERE. WHY: Take some time this holiday season to look after yourself – and help out a good cause at the same time! FREE workouts for all levels! Members bring your friends!! FREE post-workout smoothies brought to you by FreshCoast! Fresh Coast Food Truck will be ON SITE ( + holiday drinks available)! PHOTOBOOTH with keepsake print outs! Pay for gruelling workout movements and make them suffer! 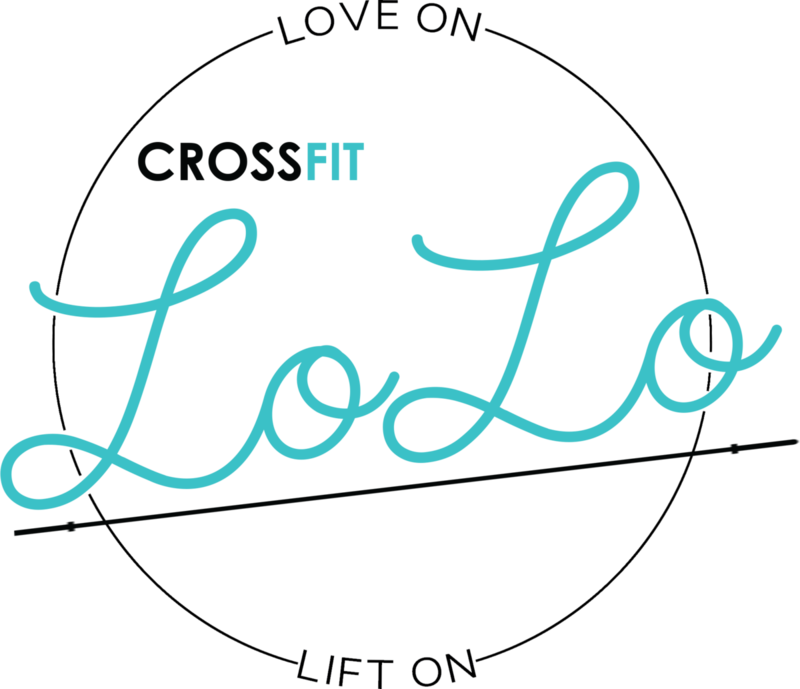 All donators will be entered to WIN prizes including a free one month membership at CrossFit LoLo, a gift card towards The Ruby, and other cool prizes donated by local businesses like Ageless Living and more! All proceeds will be donated to Jeneece Place! Come out to have some fun and support a good cause in the name of holiday spirit! « Black Friday Blow Out!